The Office of the Insurance Commissioner (OIC) is hiring an Insurance Technician 1 and building a register of qualified candidates who may be considered for other permanent or non-permanent Insurance Technician 1 positions in the Consumer Advocacy Program in the Consumer Protection Division that occur within the next six months. This position provides clerical support to the Consumer Advocacy Program and answers and triages consumer hotline calls. 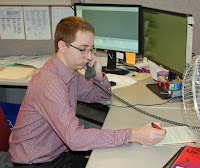 Hotline responsibilities include assessing issues, providing routine departmental information, and routing calls to the appropriate unit, staff person or agency. This position assists insurance producers with the website and answers basic licensing questions. 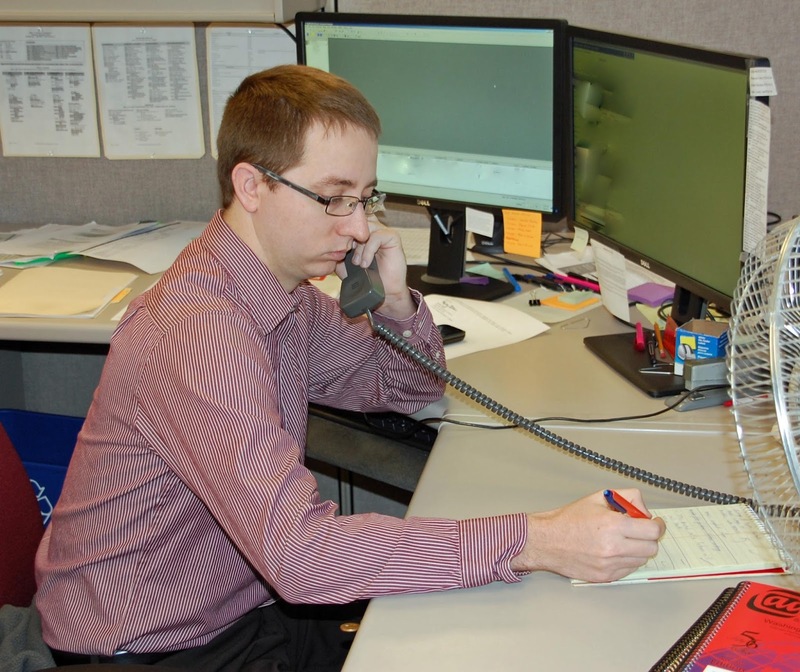 Triaging calls and assisting consumer with Consumer Advocacy, Statewide Health Insurance Benefit Advisor (SHIBA) program, and Licensing inquiries on the hotline. Explaining basic insurance rules and procedures, answering questions and resolving problems involving insurance matters. Providing information regarding actions insurance producers/brokers and applicants need to take to comply with licensing requirements. Helping consumers and companies troubleshoot online application issues. Find more information or apply at careers.wa.gov.